Do you want to grow outdoor planters but don’t know where to start? These tips are going to help you do just that. The base of each container should have holes in it so that water can drain out. Without adequate drainage, the roots can get too wet, which can wind up killing the plant. Don't just limit yourself to traditional planters. Instead, look for creative ways to repurpose other types of containers, as well. 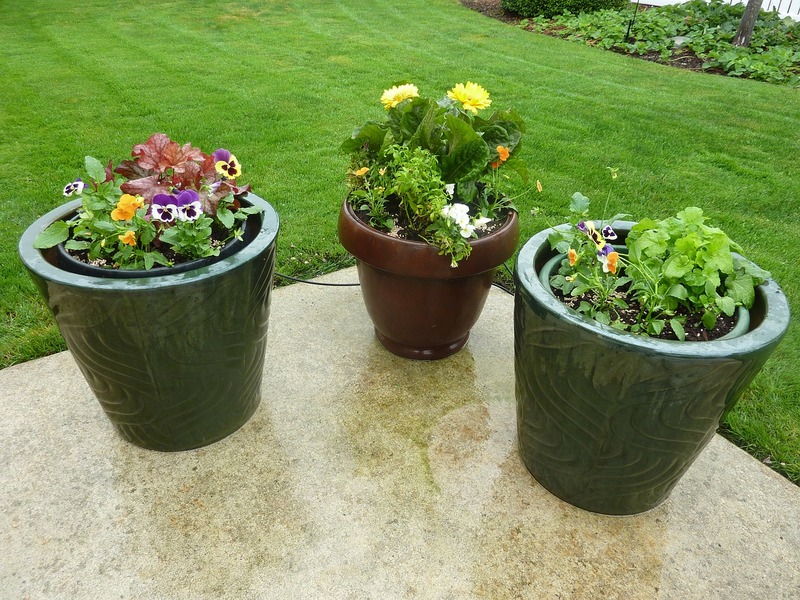 For an inexpensive, lightweight option, consider using planters made out of fiberglass, plastic, or resin. These materials are often durable enough to survive freezing temperatures, meaning that you can leave them out during the winter. 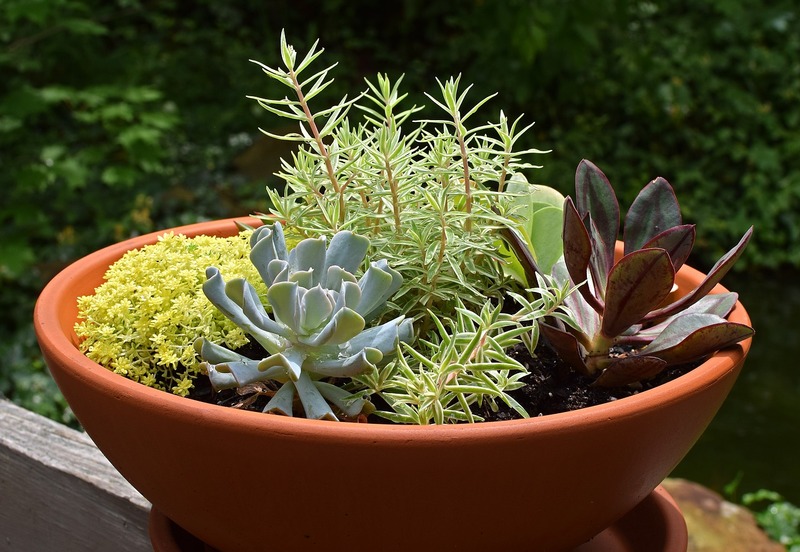 Additionally, watering your plants in containers like these is easier since nonporous materials like plastic won't absorb water like wood or clay. That means that your plants can utilize all of the water that you give them. There is lots of information on outdoor planters, make sure you pick the right one for you. 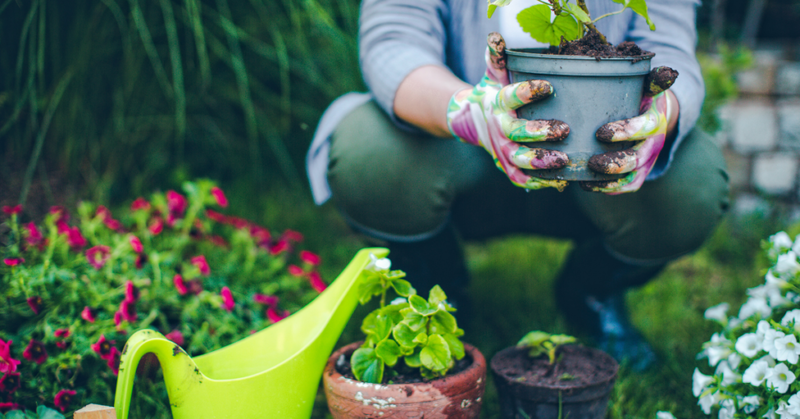 Even though it may seem like a good idea, avoid filling your containers with soil from your yard. Soil from the ground is not only full of bugs but it also can harbor seeds from weeds. In some cases, it may even be contaminated with fungal diseases. A much better option is to use commercial potting soil. 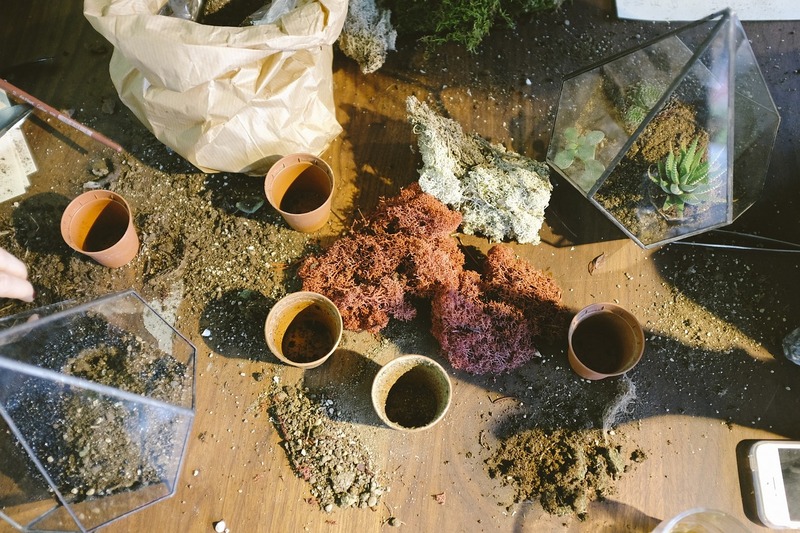 This soil mixes together different ingredients such as vermiculite, peat moss, and nutrient-rich composted materials. For plants that thrive in the desert like cacti or succulents, choose a soil mixture that is made specifically for their needs. 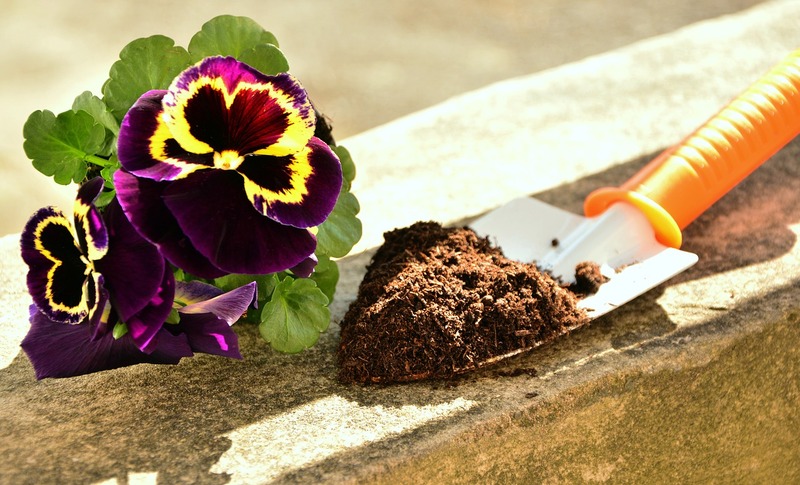 Consider opting for potting soil that includes fertilizer that is slowly released over time. Some soils also have special polymer crystals that are designed to hold onto moisture longer. If the soil you purchase doesn't have these ingredients, you can buy them on your own and add them to the mixture. Companies like Cockadoodle Doo and Soil Moist have a variety of solutions available. Just make sure to read the instructions carefully so that you know exactly how much to add. Make sure that the plants you choose are suitable for the growing conditions where the planters will be placed. For example, don't make the mistake of placing a rose on a shaded porch. Most roses require at least six hours of sun. Always read the tags on the plants at the nursery to learn more about their requirements. 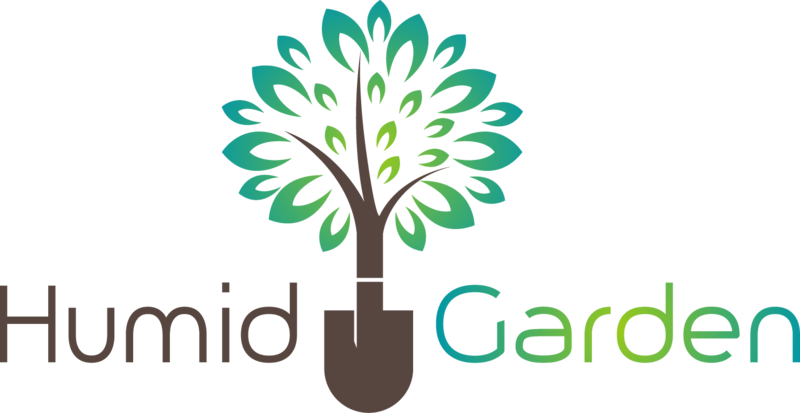 If you prefer, you can also talk to the professionals at your local garden center or nursery for advice on which plants will do well in your growing environment. To keep things simple, you may want to only grow one plant in each of your containers. If you prefer to combine plants, choose plants styles that have the same preferences in terms of their growing conditions. 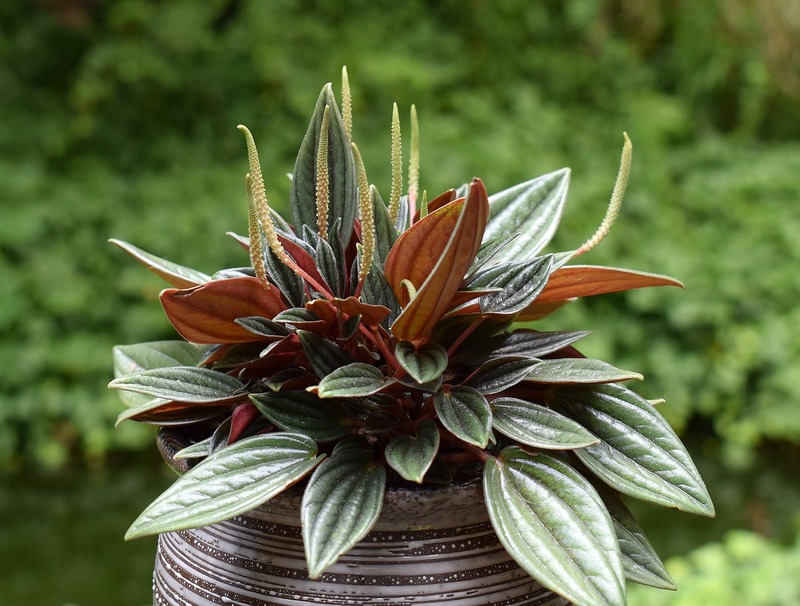 For instance, your odds of successfully growing cacti and pansies in the same container are relatively slim since they require completely different care and growing environments. If you are using large containers, take them to the area where they will be placed before you begin adding soil. If you wait until after they are full, you may have a hard time moving them since they can get quite heavy. Put some kind of screen over the bottom of the pot to keep the soil from falling through the holes. Ideally, you should look for a screen that has holes that are large enough for water to pass through but not so large that the soil can escape. Don't just dump the soil into the container. Instead, read the instructions to find out how wet it should be. To get the best results, you will typically need to add small amounts of water to the soil, mixing it together with your hands as you go. In most cases, the soil should feel about as wet as a moist kitchen sponge. Next, add the soil to the container. Fill the planter with enough soil that the bottom of the plant is located about an inch below the rim. You can hold the plant up in its original container next to the planter to estimate how full to fill it. Gently tamp down the soil with your hands to get rid of any air that is trapped in it. Avoid packing it too densely, however. Approximately an hour before you plan on moving the plant to its new home, water it. This will not only make it easier to get out of its original container but it will also minimize the stress the plant experiences during the transplanting process. When you are ready, take the plant out of the container that it came in from the nursery. Don't pull the plant out by the stem. Instead, place your fingers gently on either side of the base of the plant. Then, tip the container upside down. The plant should ease out of the container into your hand.